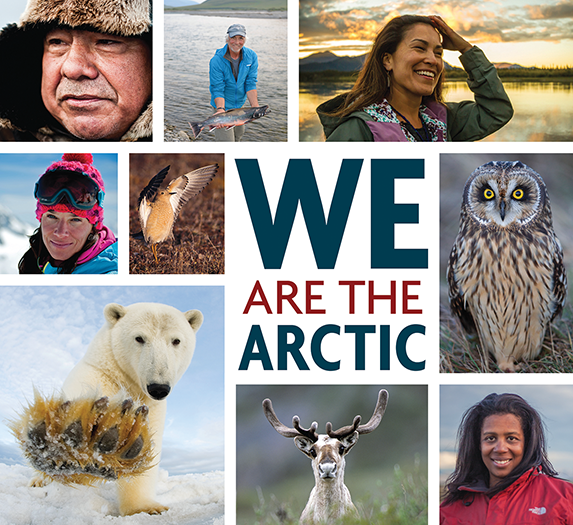 A campaign to permanently protect the remote, life-sustaining coastal plain of the Arctic National Wildlife Refuge. Beautiful images from ten of the world’s best conservation photographers showcase the vast beauty of this untouched wilderness. A range of voices, from Terry Tempest Williams to former president Jimmy Carter, share, through eloquent essays, precisely why this place is so special to them. Every American has a stake in what happens to this public land. Miho Aida / filmmaker, "When Gwich'in Women Speak"